Dental x-rays are images that allow your dentist to see what’s going on inside your tooth. Getting this full picture allows your dentist to take smarter action when it comes to your dental health plan. 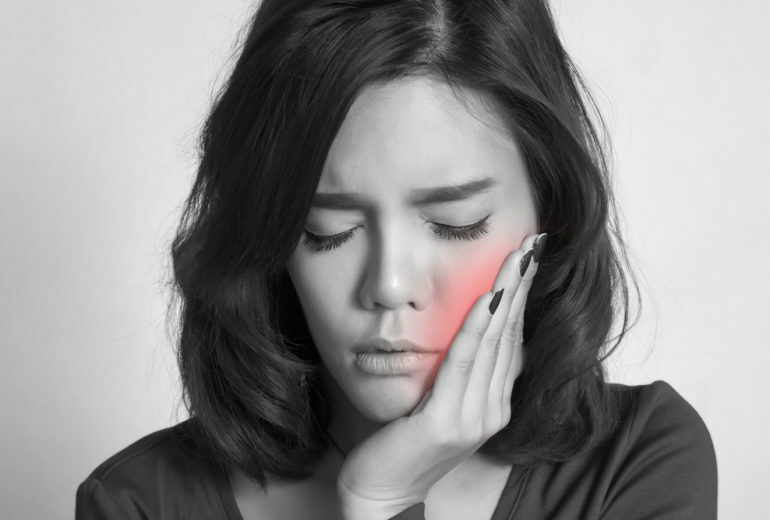 Sometimes, there may be underlying issues with your dental health. An x-ray can show decay that your dentist may not be able to see. It can also show bone loss either from age or from decay. 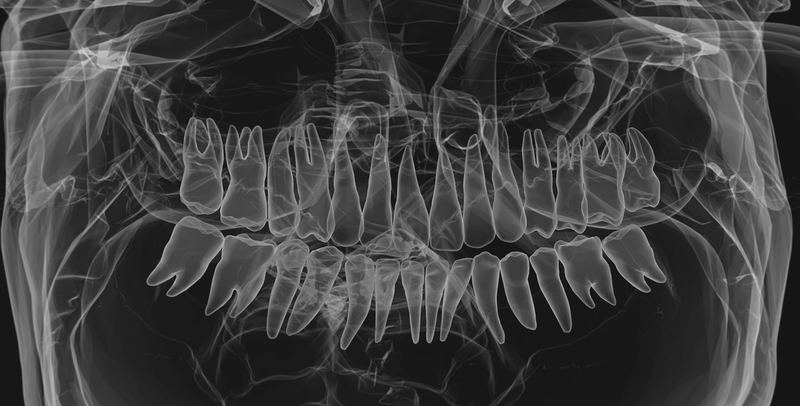 Lastly, an x-ray can give your dentist a good look at your entire jaw so that they can keep an eye on your development. This is especially important for younger patients. 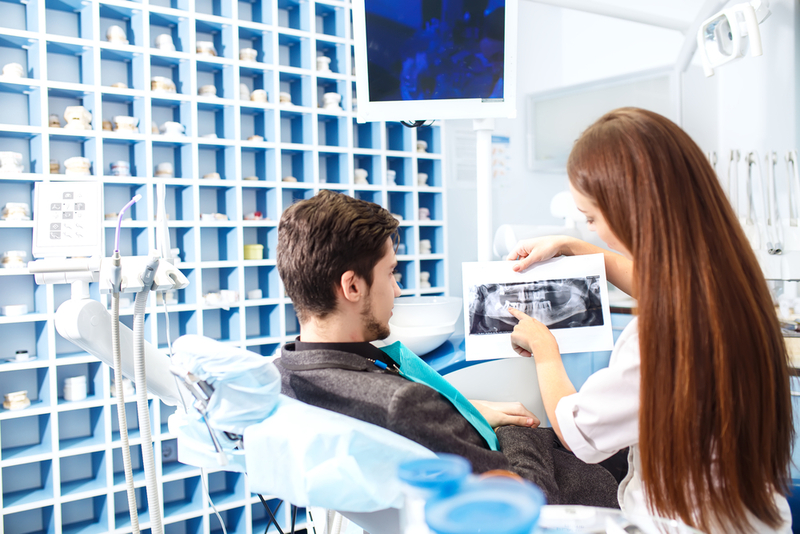 How often you get x-rays really depends on your overall oral health and history. People who visit their dentist on a regular basis may only need an x-ray every few years. However, if you have ongoing issues, your dentist will recommend them on a case-by-case situation. Are You in Need of North Palm Beach Dental Care? You should never skimp on North Palm Beach dental care! Whether you’re in store for a regular cleaning or need a more invasive procedure, we’ll take care of you here at Premier Dentistry. So, contact us today to schedule your next appointment! 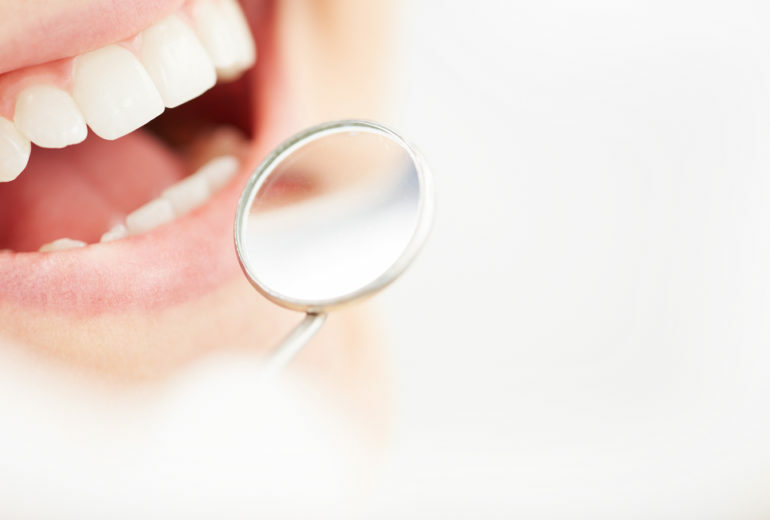 Best Dentist in West Palm Beach | What is Tooth Enamel?